We create premium websites with cutting-edge technologies and best industry practices to ensure user-friendliness, innovation, responsiveness and increased user engagement. From simple content management websites to complex enterprise level web portals, our professional team can deliver you websites that help you achieve your business goals. Design and development to fit the objectives and goals. Website KLUB offers high performance and high-quality servers with 24X7 technical support ensuring 99.9% up-time for your online business. All our hosting packages include unmetered bandwidth, thus enabling you to handle any amount of traffic to your website. We also offer enterprise-level servers to manage your high-profile websites. Website KLUB can optimize your website for helping it performing better with organic searches. We audit your website for errors and issues and fix them to make the site search engine friendly. 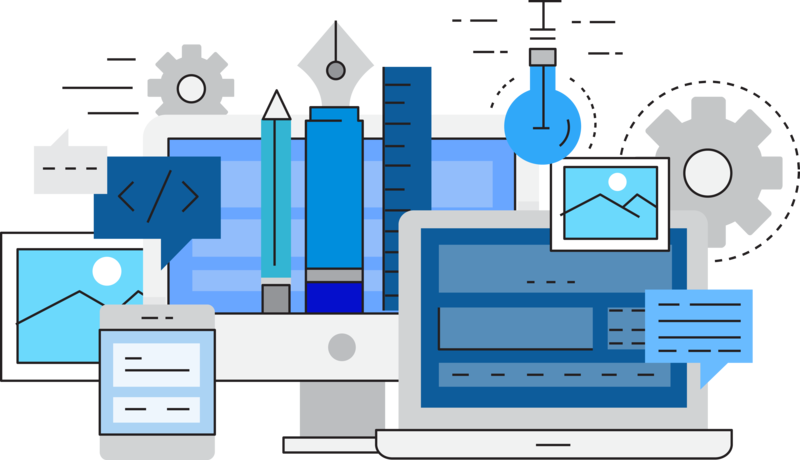 We also optimize the website content and index the site with all major search engines so that the site becomes error-free, faster, mobile friendly and conversion optimized. 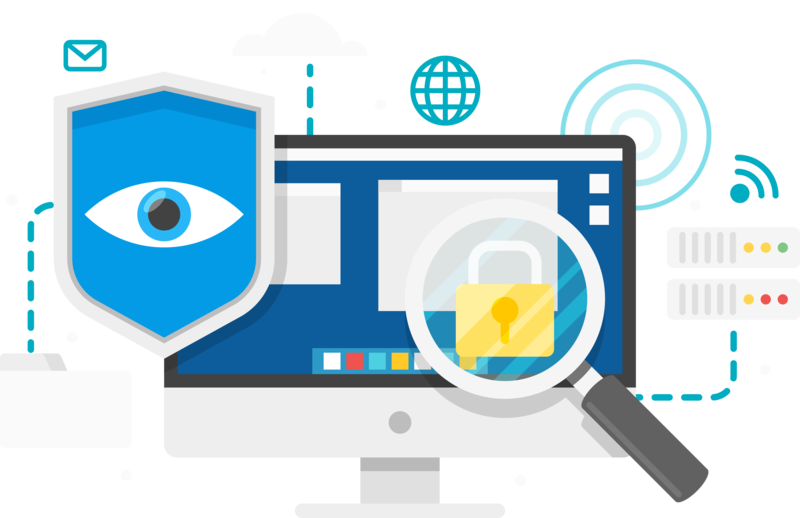 We are specialists in providing security for your website against malware and virus attacks, hacking attempts and other security threats. We can help you with restoring your website from hacks and clean-up your site from malware infections. By subscribing to our website security package, you can ensure the smooth running of your website and protection of data.